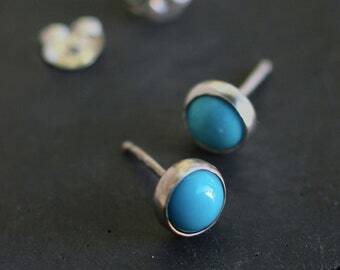 Great pair of casual earrings to wear with your jeans and t-shirt! 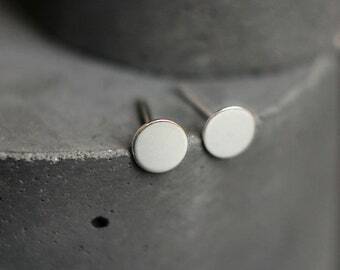 These earrings are 6 mm wide and feature leather inside sterling silver. All other components are sterling sliver. 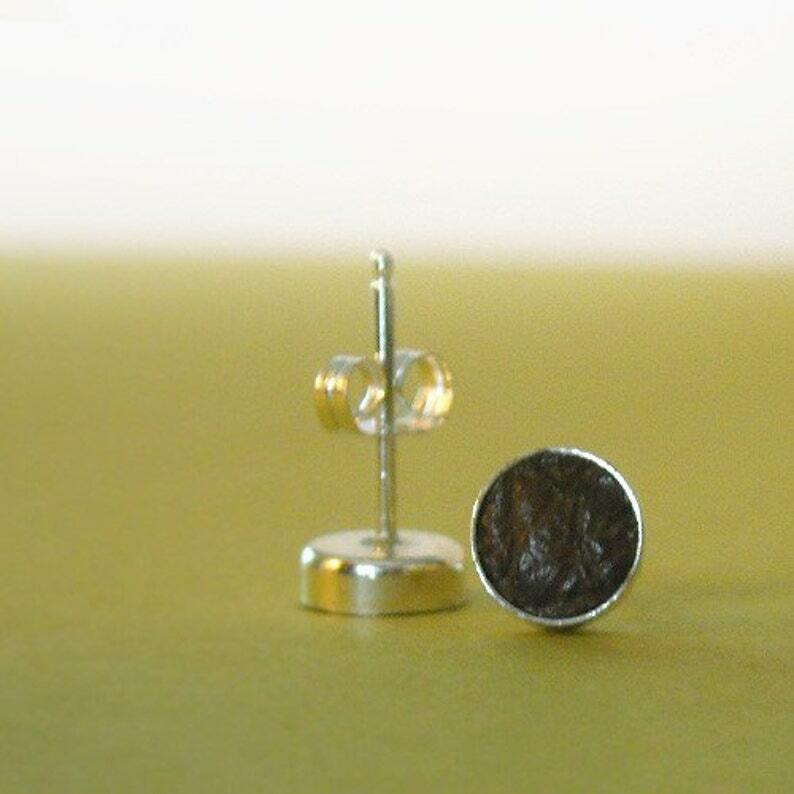 The earrings are currently available in light and dark brown leather.